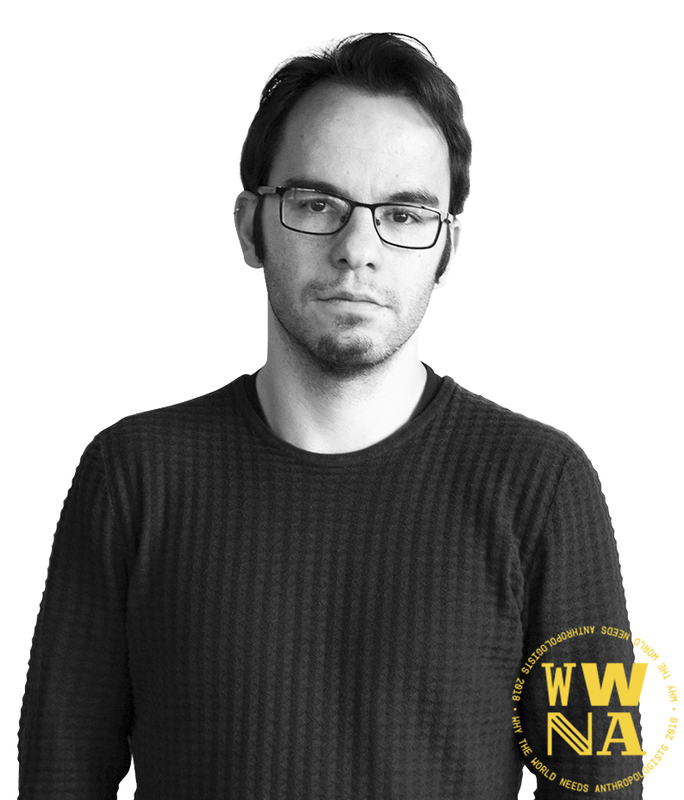 Marco Ermidas is an anthropologist and ethnographer involved with corporate innovation since 2011, first at Couture and, after the merge of the two companies, at Beta-i. Main research interests stem from youth cultures to business anthropology. Passionate about discovering what lies beyond the veil of day-to-day life.